Counter Logic Gaming ex-player Tarik "tarik" Celik signs a contract with American organization. Tarik chosen OpTic Gaming team, which currently takes the 18-th position in hltv.org top CS:GO-rosters. "tarik" replaced Peter "stanislaw" Jarguz in team roster. OG management decided to move on and achieve better results, and the decision to dismiss Peter was taken. He left the team and "tarik" became a new member. Today Turkish player will join his first match with OG roster against Team Liquid. This is their first match in ESL Pro League S4. "tarik" has his own Youtube profile on Valve channel, where he tells about all changes in his gaming life. after the defeating matches against NiP and FlipSid3. ELEAGUE S1 was the last LAN-tournament for "tarik". His teammates and him failed Last Chance Qualifier in a match against FaZe Clan. tarik’s original plans were to steam till the end of 2016, still OpTic Gaming managed to sign him and buy back his contract with Counter Logic Gaming. Catch more interesting details about matches watching cs go live. Did not found answers to your questions? 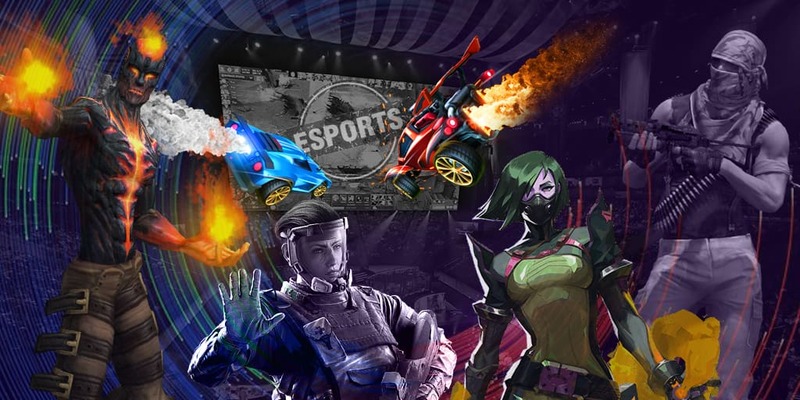 Check our esports blog and you’ll definitely find what you have been looking for?